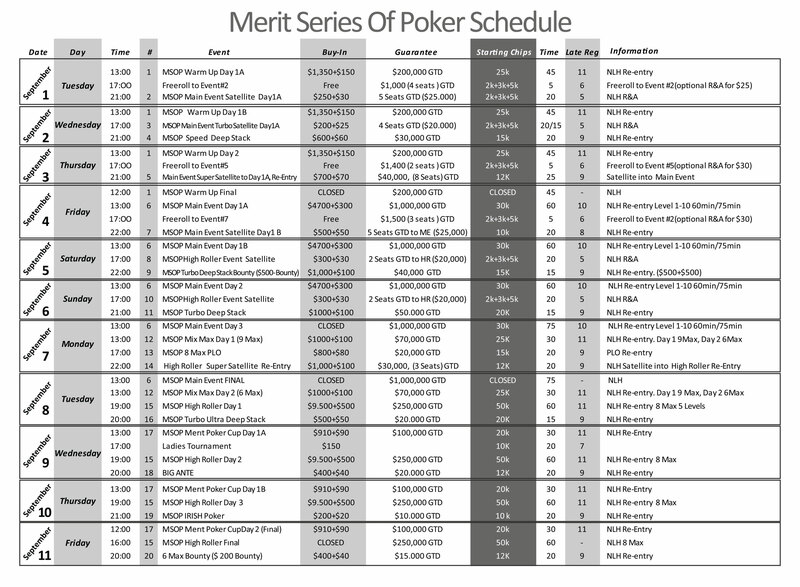 MERIT SERIES OF POKER (MSOP) with $ 2.000.000 GTD will be held on September 1-11. MSOP Main Event – $5.000 buy-in, $1.000.000 GTD! Located in a beautiful 5-star Merit Crystal Cove Hotel and Casino Resort. 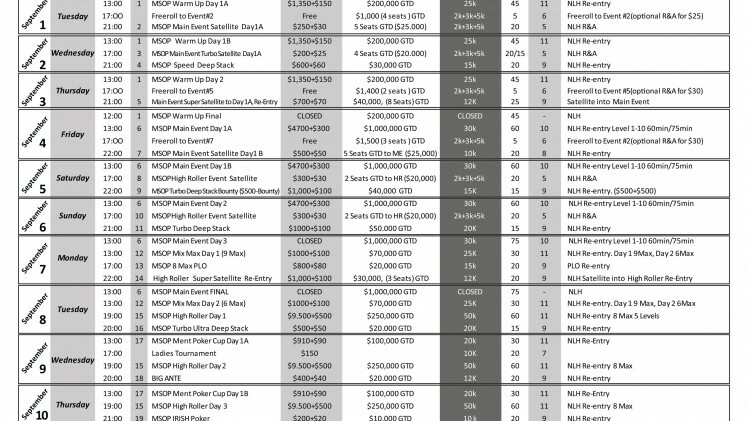 This is an all-inclusive poker players’ paradise, where you do not have to spend anything while visiting; you literally don’t even have to open your wallet. This is just a wonderful place to play and have a holiday; here everything is designed to the smallest detail for your exceptional comfort.